Cari Biogas Pabrik Kelapa Sawit Terbaik di Indonesia? Hubungi PT. Kharismapratama Abadisejatindo Sekarang dan Dapatkan Penawaran Menariknya. Rising LPG Gas prices make us realize that the fuel is mined from the bowels of the earth will gradually run out. Oil palm biogas is a source of renewable energy that does not cause environmental pollution and is very beneficial for large industries such as power generation to household. 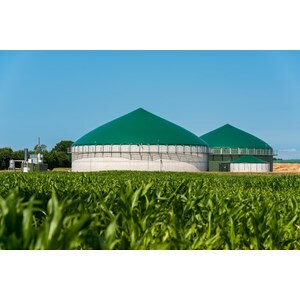 Biogas is more environmentally friendly than fuel. The combustion will produce carbon dioxide and water. These two gases are the same as those released from the human nose. Compare with BBM which causes a lot of air pollution.